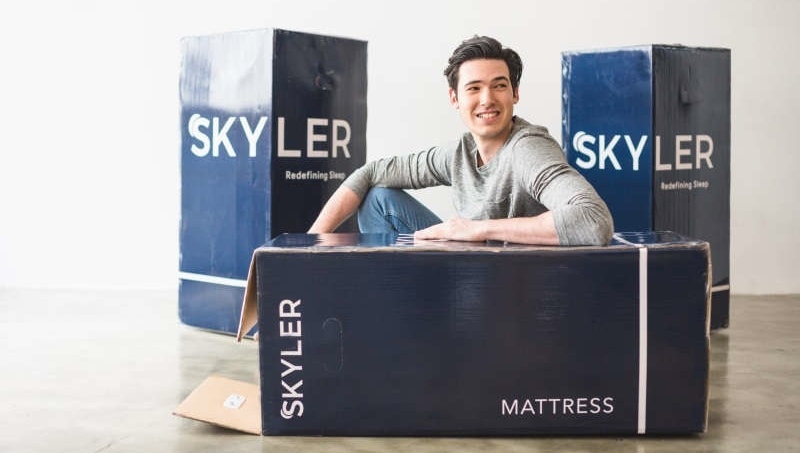 It started with two childhood friends, Jason and Alex,"We started Skyler to offer premium quality mattress at affordable prices, while simplifying the mattress shopping experience. 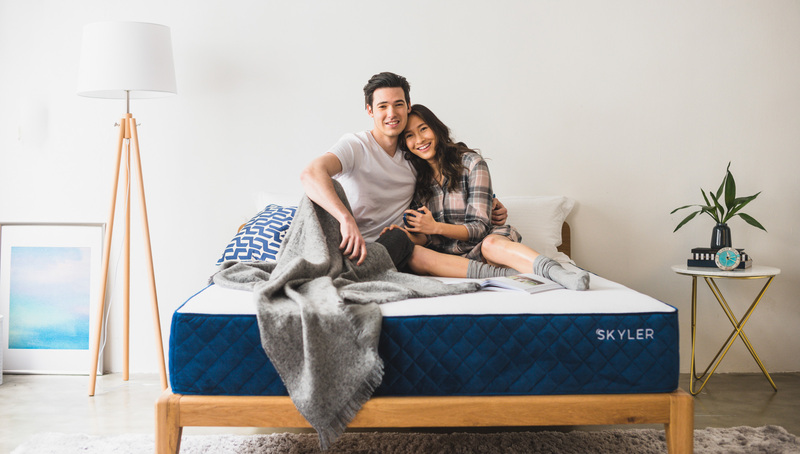 Our signature natural latex and gel memory foam mattress is designed to be loved by people of all body types and sleep preferences." 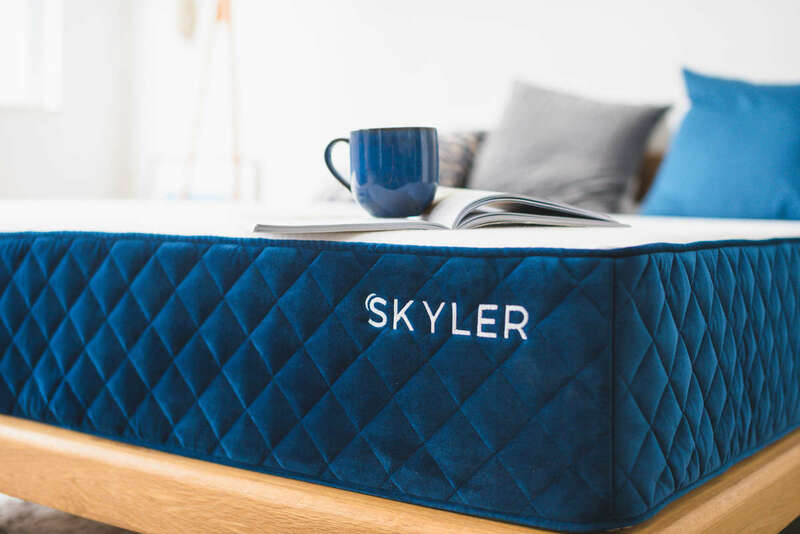 *Try the Skyler mattress at home for 100 nights. If it's really not for you, we'll pick it up for free and give you a full refund. No risk, no worries.